Do you want to be part of an exciting & dynamic global Marketing Agency? 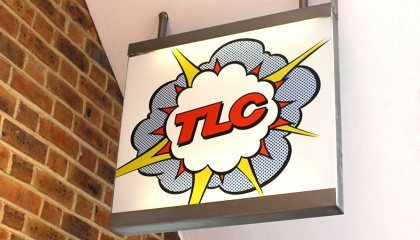 We’re looking for a stellar, self-motivated, organized, fast and efficient MARKETING INTERN to join our team at TLC Marketing New York City. The right person will work directly alongside of the Sales and Marketing Manager and Associate Creative Director to support all initiatives of brand marketing and lead generation. For the current intern position, we offer nominal compensation. The most important part of this opportunity is how much you'll learn. You have a chance to absorb more working with us in this period than any other agency. The pace is fast, the brands we work for are the biggest in the world and the company is choc full of brilliant, creative, fun and enjoyable people. 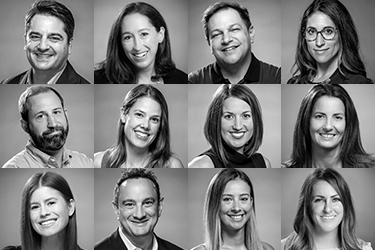 Our department directors are some of the most inspiring people in the industry and they sit and work amongst us everyday. Again, this is an ideal opportunity for recent graduates looking to get experience or anyone interested in working at a top Global Marketing Agency. •Collaborate closely with B2B and B2C marketers, sales, designers and business leaders through working sessions and one-on-one meetings to determine the best messaging approach for projects. •Develop on-brand copy to drive awareness and compel the audience to take action within a variety of formats, including but not limited to banner ads, landing pages, newsletters, print ads, brochures and more. •Take charge of social media accounts, ensuring posts are engaging whilst remaining on brand. •Have a pulse on the market. You understand current marketing trends with a focus on the customer journey and consumer behavior.